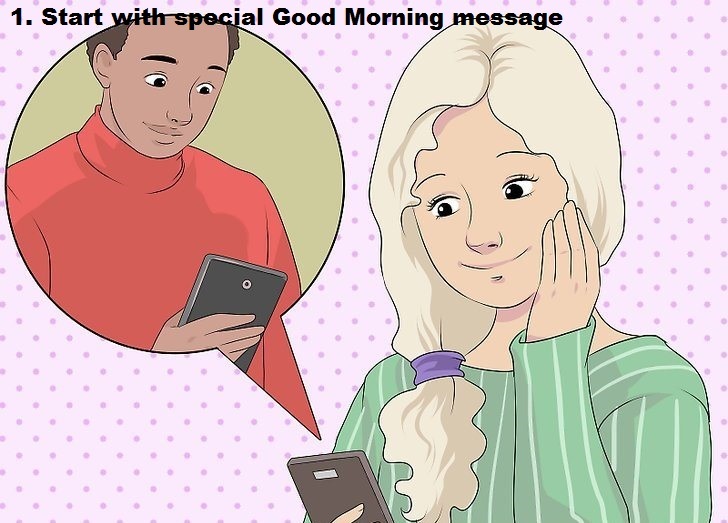 You can start your day with a romantic good morning message or happy valentine’s day message. This will show your love to your partner. Homemade card is far better than the purchased card as it show your love in making this card for your love. 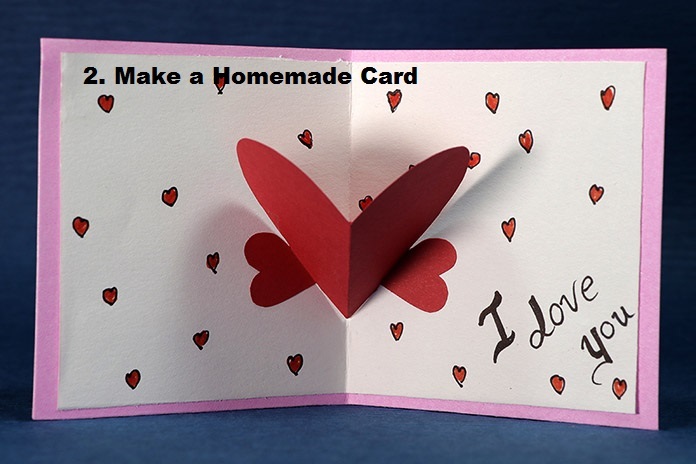 So it is a good option to give a homemade card to your valentine. As it is a special day for both of you, your wear must be of that type which she likes. Don’t wear clothes which you like, wear those clothes which she likes. It will show that you care for her. 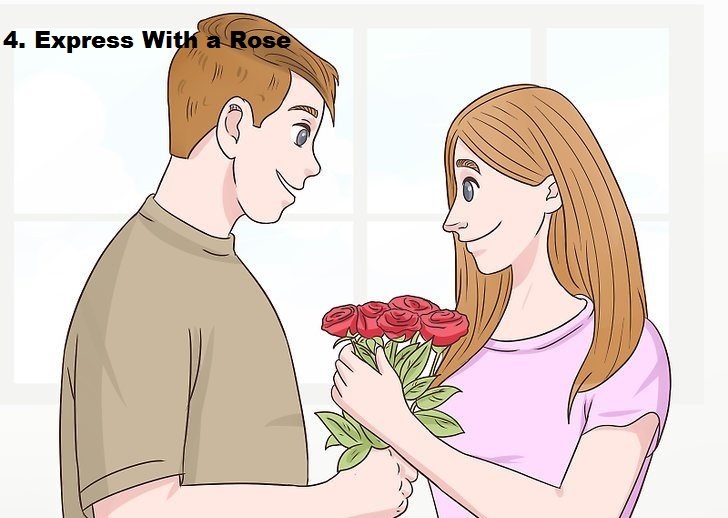 Flowers are precious gift, specially for girls and if it is a rose than it will become more valuable. There is no girl who doesn’t like flower or rose. So it can be a good idea to have a red rose on this day. Every girl want to know that how much you love her, how much you care for her. In this case if you can talk about your first date, first meeting etc. on this romantic day. It will definitely make a beautiful impact on her. She will fall in memory of your first date and will smile. Gifts and surprises are those thing which a girl likes most. 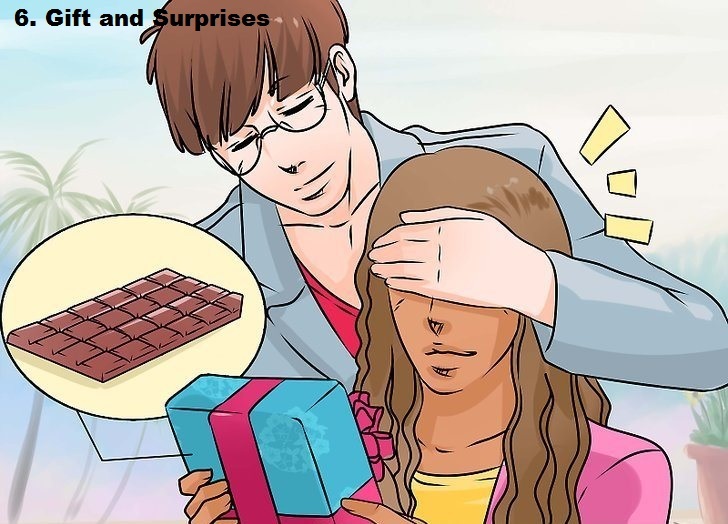 Almost every girl likes gifts and surprises. So don’t forget to take a beautiful gift or surprise for her on this day. Long drive is also a very good option on this day. Just imagine the feeling of fresh and cold air which you can enjoy on a long drive. Fresh and natural air will definitely bring a cute smile on her face and she will never forget this great feeling. 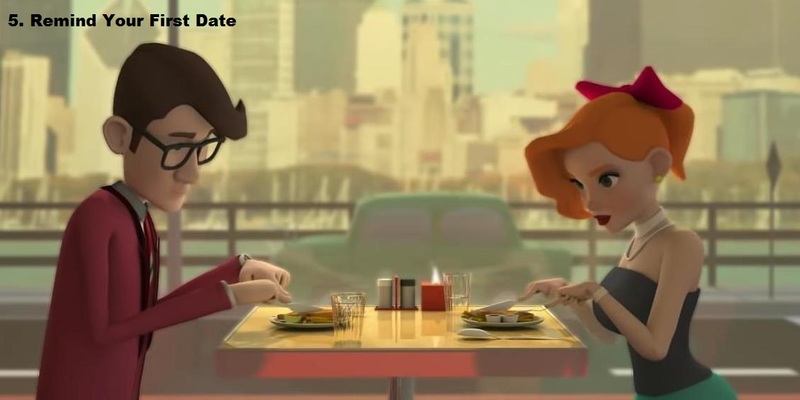 Plan a romantic date on this day. 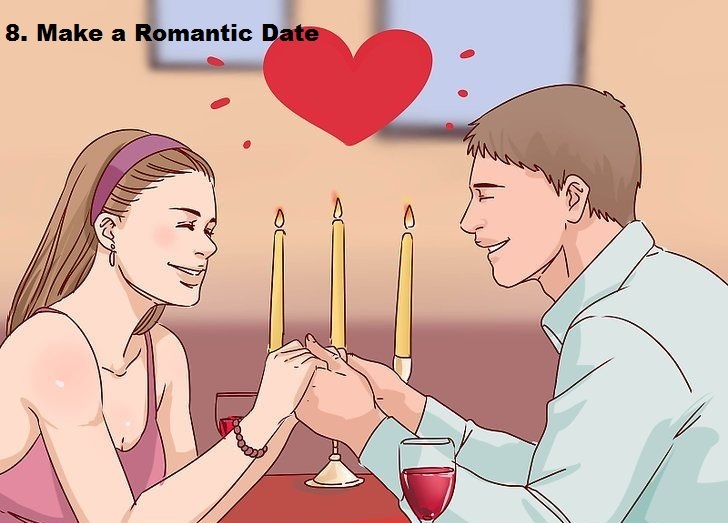 Choose a romantic or a place which she like most. Order only those things which she likes. Offer your first bite to her. Try to make her smile. 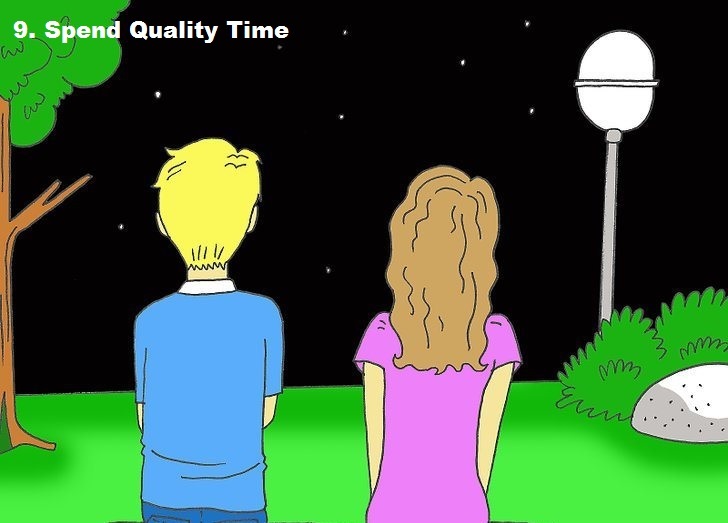 After long drive or a romantic date, visit to a place where you both can spent quality time with each other. Evening is best time to visit such place. Select that place where you both will we alone. Experience the feeling of silent atmosphere on this romantic evening with her. 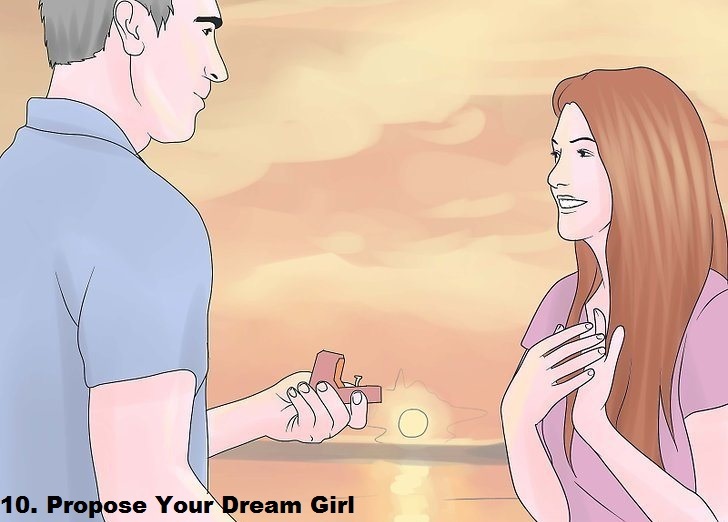 In last propose her with a beautiful gift. A ring, a red rose or bracelet can be a good option. Tell her how much you love her, how much you will love her, how much she will happy with you. Tell her that she is everything for you, she is a precious gift for you. Get down on one knee and make her special.